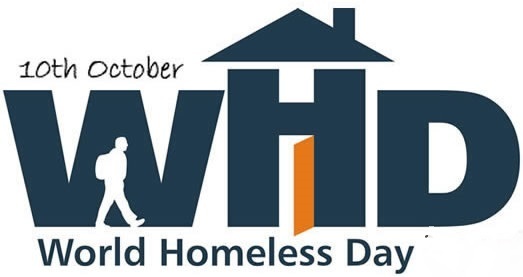 Please tune in to UMFM from 2 – 4pm for a spe­cial seg­ment on Octo­ber 10th for World Home­less­ness Day. For the first hour lis­ten to inter­views from youth with lived expe­ri­ences of home­less­ness who are part of the Here and Now Youth Research Team. In the sec­ond hour tune in to a great inter­view with Al Wiebe, Kate Kehler, and Corinne Isaak to learn more about the 2018 Win­nipeg Street Cen­sus find­ings, and what we can all do to take action to end and pre­vent home­less­ness in Winnipeg. In case you missed out, here’s the spe­cial in it’s entirety.